Most years if I come up with New Year’s resolutions, they are pointed, direct and specific. For example I have resolved to stop eating fries, never yell at my kids, and be outside for at least an hour every day. The problem with these very specific resolutions, is that they are impossible to keep. Never again yell at my kids? Yeah right, until they are ripping each other’s hair out 10 minutes later. Fail. Riding has always been my hobby of choice. I dreadfully miss my years of competitive riding. I have been waiting for years (and years!) for the right time to buy myself a good horse. I plan on spending a good chunk of money, and have been very realistic that when I actually purchase said horse, I need to be able to spend enough time riding it to justify the dollars spent. 2016 is the year! This resolution also means I will spend more time reading (I love books!) and more time with good friends. My kids are finally old enough (8 and 10), that although they keep me busy with their activities, they are so much less needy. 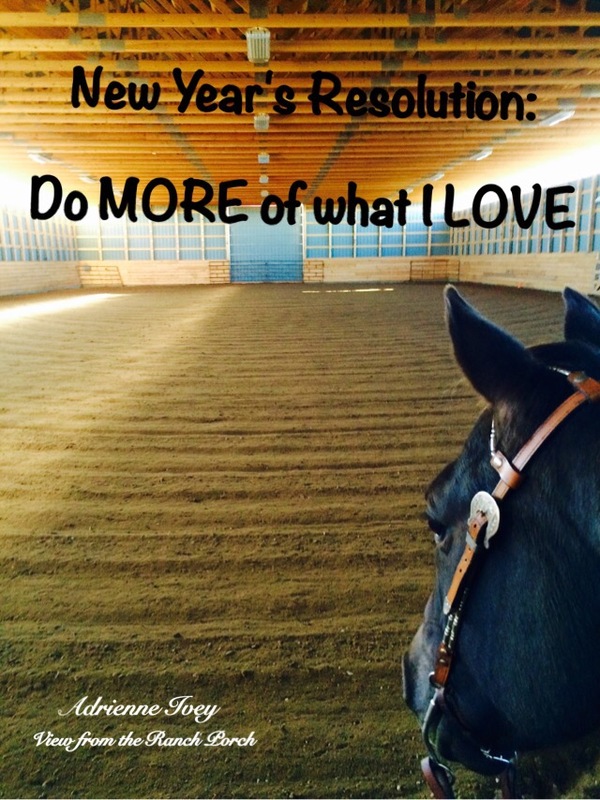 I resolve to make time for me!! One of the greatest things I learned at University, was how to learn! We have always been pretty good here at the ranch to try new things and learn more every year, but there is always room for more. I also want to learn so much more about blogging, photography, editing and creating visuals (memes and infographics). So much to learn, so little time. 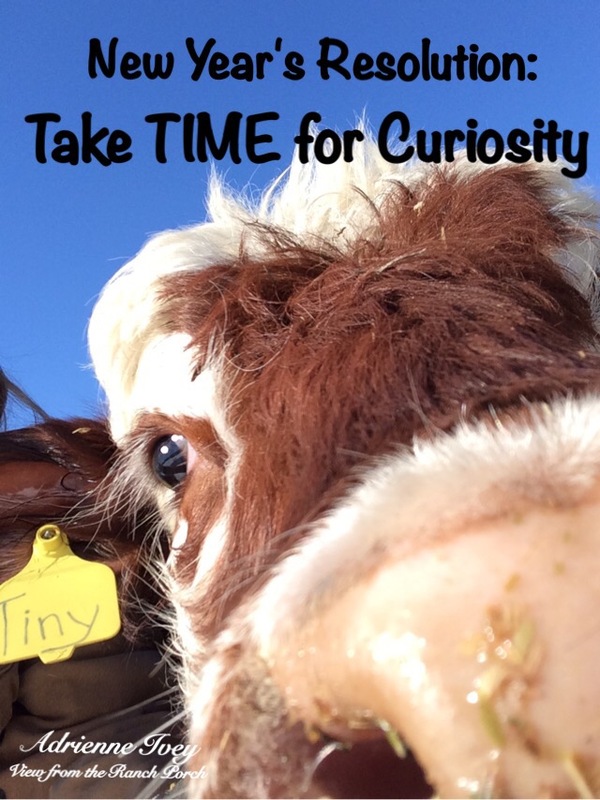 My resolution is to be curious and learn more about more! One of my greatest joys of 2015 was the creating of this blog. I have enjoyed every moment of writing here. My only regret is not writing more. When I first started out, my goal was to have one new post for each week. I failed miserably. This year I need to set aside 2 hours each week to write. Sometimes that may mean a post a week. Sometimes that will hopefully mean I have a collection of posts in my back pocket for the weeks that get too crazy to take time to write. I resolve to make this time to write! We are so incredibly lucky to live in one of the honest to goodness most beautiful places in the world. Rolling hills, sparkling wetlands, miles and miles of vast grasslands filled with cohabiting wildlife and livestock. It is so very easy to forget to look up now and then and take that moment to appreciate what is around us. The picture above was just like any other day. Aaron and I were out feeding the heifers, and it barely even warranted a picture. The hoar frost has been unbelievable this year, and now we hardly even notice it. Can you imagine seeing that kind of beauty so often that it isn’t even noticeable. 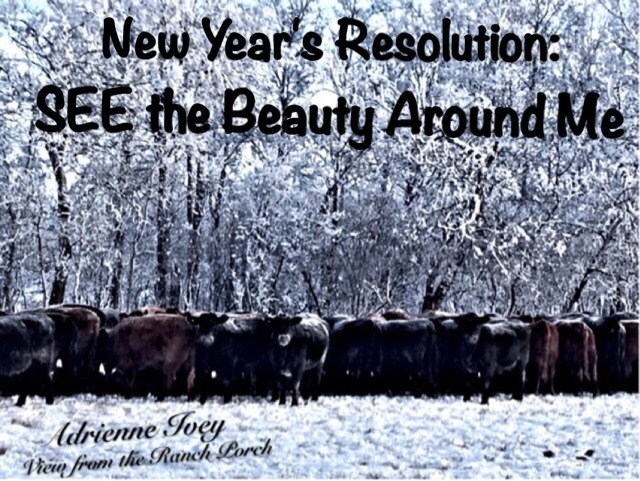 I resolve to look up more this year! Aaron and I could not be more proud to be raising young ranchers. While they will have every chance to choose the farm life, or not, we are comfortable knowing that both Noelle and Cole are involved daily on the ranch operations. Their knowledge of our ranch and animal husbandry is better than some of our peers. To be honest, many days they know more about what is going on than I do. It is important to me that we continue to take the time to foster this love within both of them. 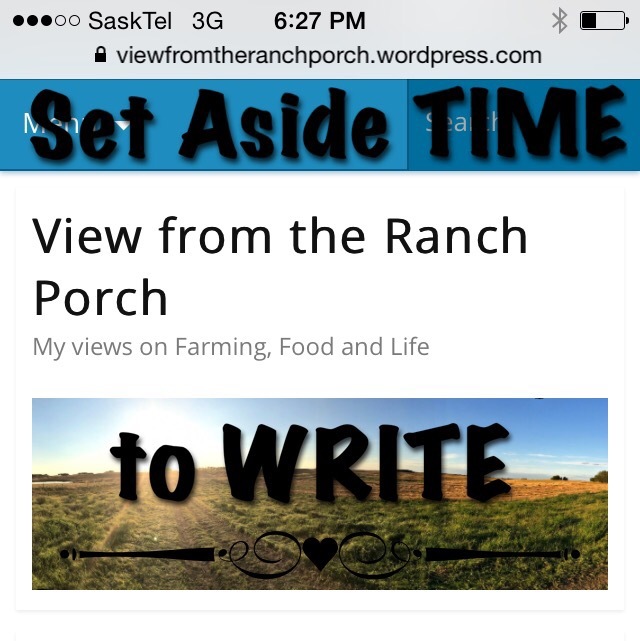 For all of the people, young and old, who are not fortunate enough to grow up on a ranch like our kids, it is equally important for me to share our story with them. We don’t just play at ranching – we raise the actual food that is on people’s plate, and they deserve to know how it got there. They should know how much we sacrifice, how hard we work, and how much we care to make that food as safe, healthy and delicious as it is. 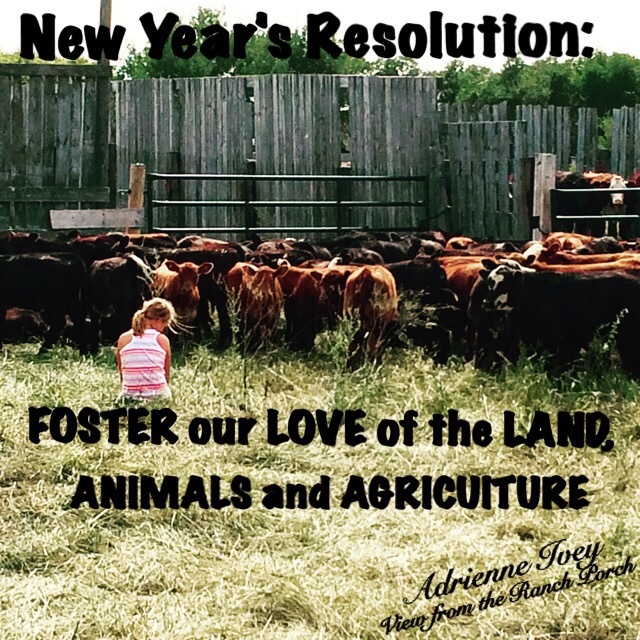 I resolve to continue to share and foster our passion and love of the land, animals and agriculture! A very nice post. Happy new year! Thank you, and Happy New Year to you as well! !